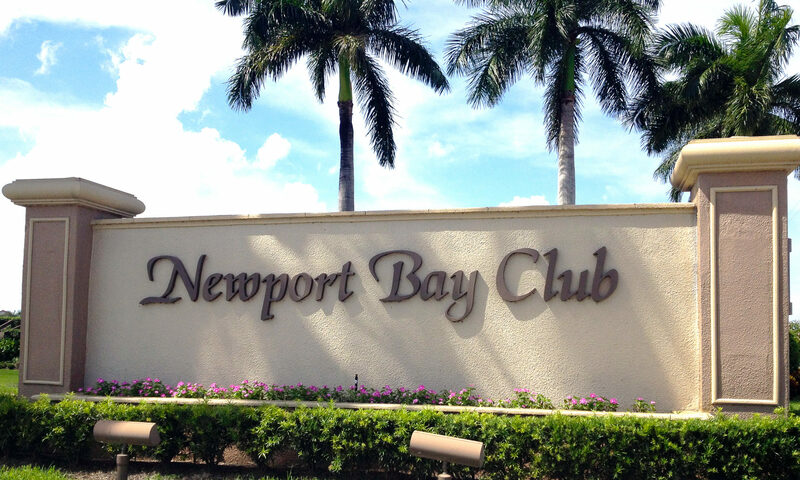 A subdivision of Newport Bay Club. 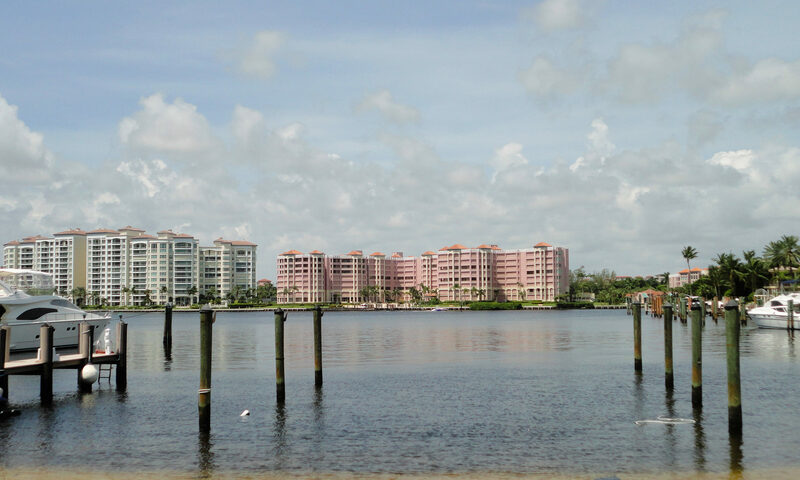 A really special home can be yours when you buy at The Tides at Newport Bay in desirable Boca Raton. Homes for sale are strikingly designed and decorated contemporary dwellings that will delight the senses. Add to that beautiful tree-lined streets and you will discover that The Tides has curb appeal extraordinaire. Expect peaceful lake or tropical garden vistas in this gated community. Built in the 1990s of CBS construction, residences offer vault ceilings, roomy living and dining spaces, a cook island, and a walk-in closet. Enjoy the clubhouse, community pool and tennis courts. To get here take Jog Road north of Clint Moore Road. Enter main gate on west side and after gate turn left at clubhouse to The Tides on the right. Upgrades galore are yours in the kitchen and bathrooms. No membership equity is required. This Newport Bay real estate for sale could be the home you and your family have been looking for! 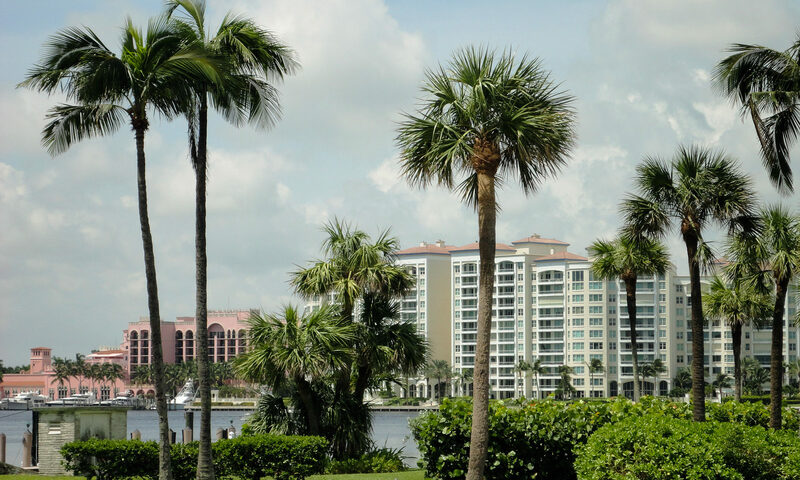 The Florida lifestyle that you desire will be yours when you buy this prestigious real estate in sunny, beautiful Boca Raton. 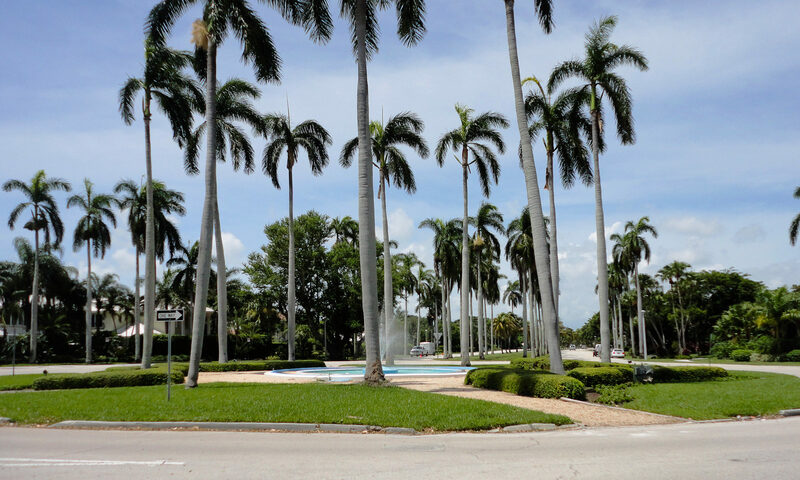 Boca has great public schools and exclusive private schools. It is a great place to go out for the evening with its exciting nightclubs, multiplex movie theaters, fine and casual dining. 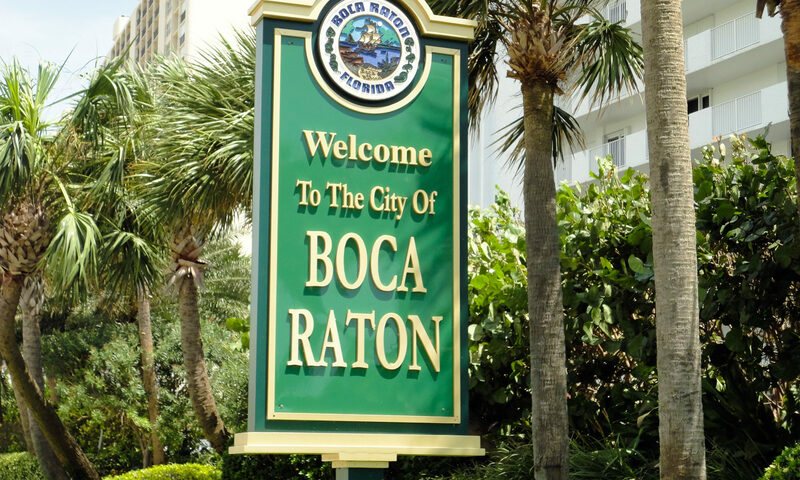 Plus Boca has exclusive shops and boutiques to get the latest fashions, accessories and artwork. You can visit Gumbo Limbo Nature Center for enlightening encounters with fauna and flora. Red Reef Park is a great Boca beach for sunbathing, swimming and snorkeling. Check out Sugar Sand Park, a 132-acre recreational area that features the Community Center, which houses the Children’s Science Explorium and the Willow Theatre; and the Field House, which features an indoor gymnasium. Theater buffs will adore The Wick Theatre & Costume Museum. I am interested in learning more about Tides homes.